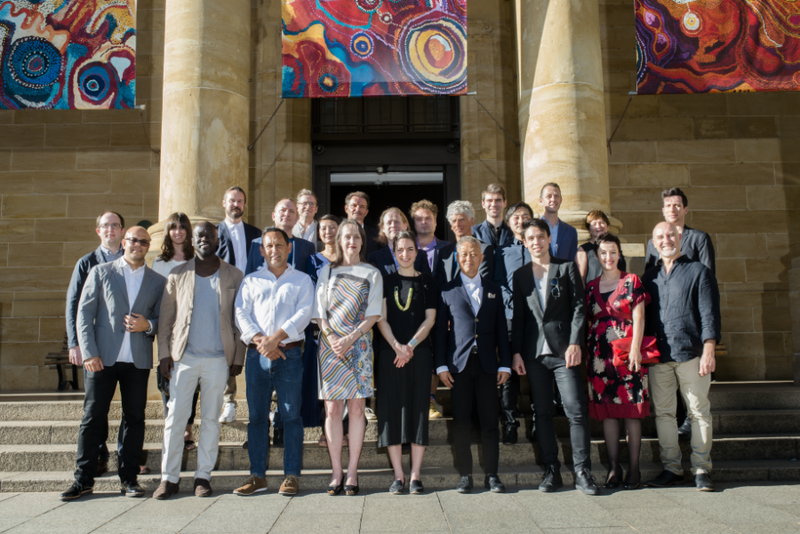 The six star design teams vying to win the Adelaide Contemporary International Design Competition were welcomed to Adelaide with an Aboriginal welcome by Kaurna Elder, Frank Wanganeen, earlier this week. Jay Weatherill MP, Premier of South Australia and Minister for the Arts, addressed them as they prepared for a site visit and briefing. On Monday, the architects were offered a formal Welcome to Country, an Aboriginal greeting for newcomers that dates back thousands of years. Adelaide Contemporary, a new landmark on Adelaide’s celebrated North Terrace boulevard, next to the Adelaide Botanic Garden, will combine a contemporary art gallery with a public sculpture park. The initiative is key to regeneration agency Renewal SA’s vision to transform the site. It will be a focus for the city’s cultural energies and also include a community meeting place, integrating art, education, nature and people. 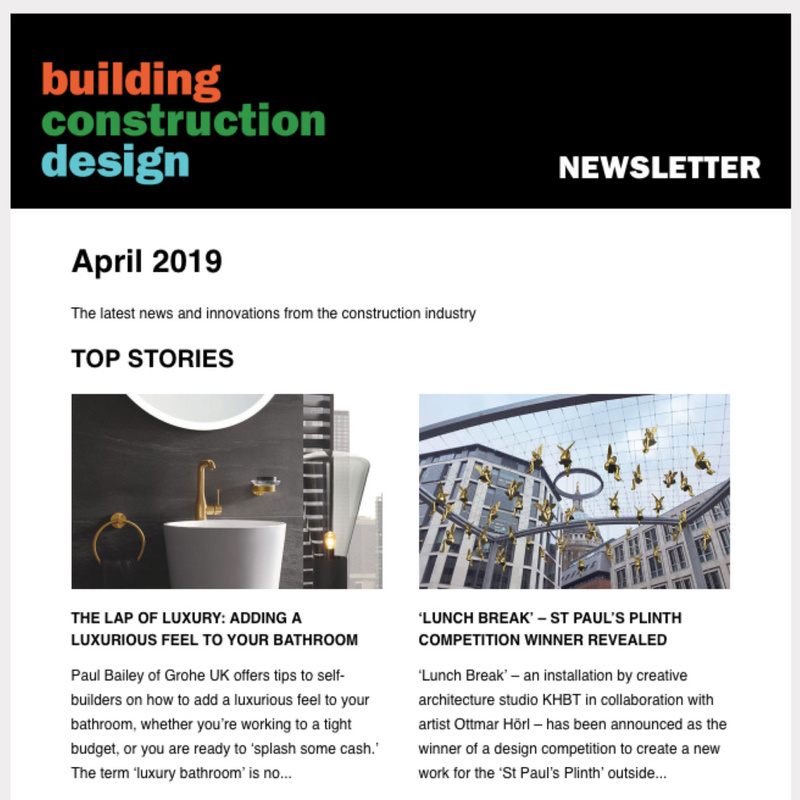 The high-profile shortlisted teams, who all include international and Australian collaborations and were announced last month, include: Adjaye Associates (London, UK) and BVN (Sydney, Australia); BIG – Bjarke Ingels Group (Copenhagen, Denmark) and JPE Design Studio (Adelaide, Australia); David Chipperfield Architects (London, UK) and SJB Architects (Sydney, Australia); Diller Scofidio + Renfro (New York, USA) and Woods Bagot (Adelaide, Australia); HASSELL (Melbourne, Australia) and SO-IL (New York, USA); and Khai Liew (Adelaide, Australia), Office of Ryue Nishizawa (Tokyo, Japan) and Durbach Block Jaggers (Sydney, Australia). 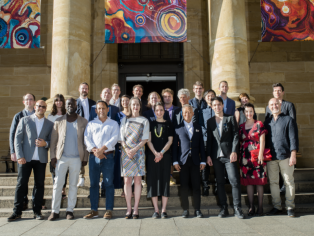 The Government of South Australia through Arts South Australia and the Art Gallery of South Australia also announced the jury that will interview the teams and select a winner at the jury meeting in May. “We are delighted to announce the full jury, a collegiate group of Australian and international thought-leaders in architecture, landscape, community engagement, curatorial knowledge and project delivery, chaired by Michael Lynch. The competition jury will be advised by Malcolm Reading, Competition Director, and fully supported by a panel of technical advisers. “Adelaide is known with great affection as a City of Festivals; it has a progressive culture that prizes engagement and participation, as well as valuing its rich and diverse heritage. “We are fortunate to hold a peerless collection of international and Australian art, much of which has never gone on public display. Adelaide Contemporary is unprecedented in its ambition to provide a new home for Australian art as well as a new place within the city. These teams now have eleven weeks to devise their concept designs before submitting them to the competition organisers, Malcolm Reading Consultants. Each team will receive an honorarium of AU$90,000 for their competition work including their concept design. The concept designs will be revealed to the public and stakeholders in April at an exhibition in Adelaide and online. 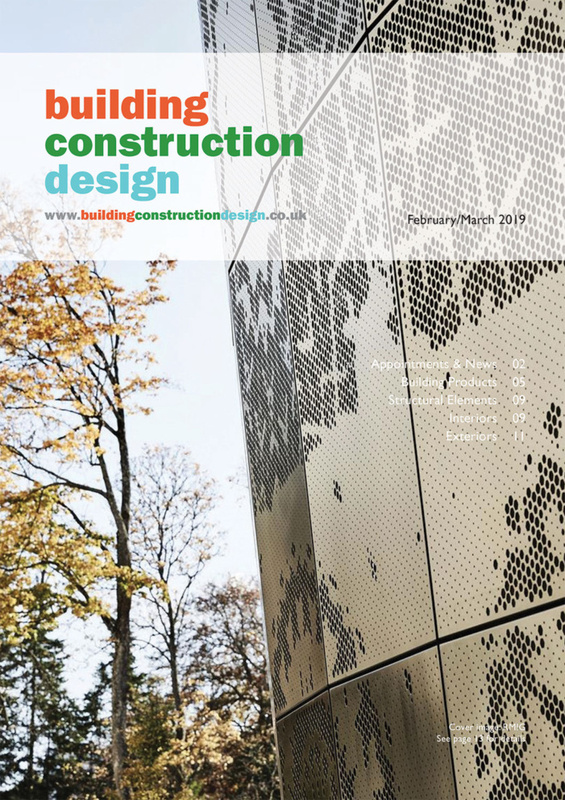 The conditions for Stage Two of the competition have been formally endorsed by the Australian Institute of Architects. The competition has attracted worldwide interest with 107 teams made up of circa 525 individual firms applying from five continents to be considered initially. The competition brief embraces South Australia’s Industry Participation Policy, to ensure that maximum economic activity is generated locally from project conception through to delivery, and to provide new opportunities for local producers, entrepreneurs and businesses. The competition will inform the finalisation of a business case and funding approval by the Government of South Australia following the brief development phase. Details of the public exhibition will follow in April 2018. The winner announcement is expected to be made in early to mid-June 2018.